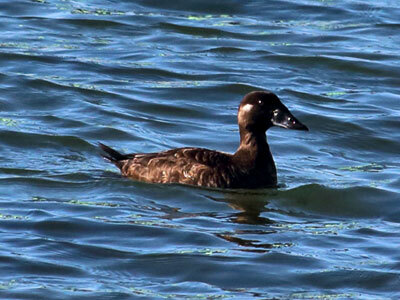 The surf scoter is the most abundant sea duck that winters on the Chesapeake Bay. From November to March, large flocks of surf scoters congregate on the open waters of the Chesapeake Bay. 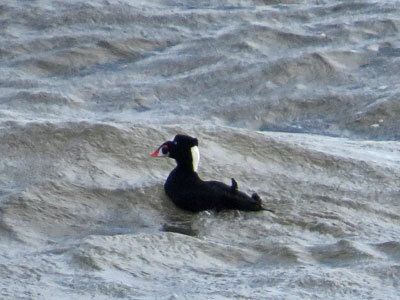 Surf scoters are skilled divers, able to reach considerable depths where they feed on mollusks, and other marine life.